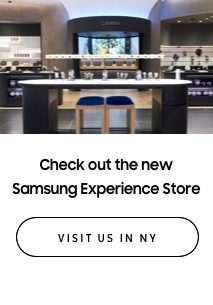 Is your 3DTV hungry for more 3D? Tired of waiting around for 3D content to slowly make its way to Blu-ray? Then 3D Crave is the right App for you. 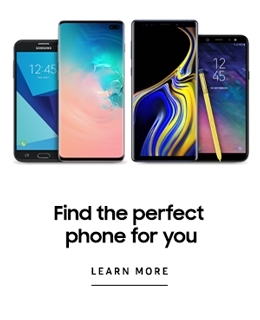 And it's FREE! 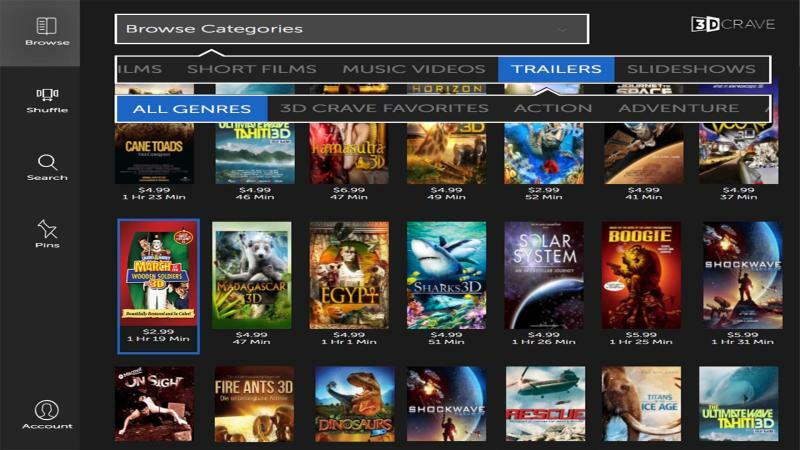 Enjoy our extensive catalogue of unique 3D content right on your 3DTV or Blu-ray player. 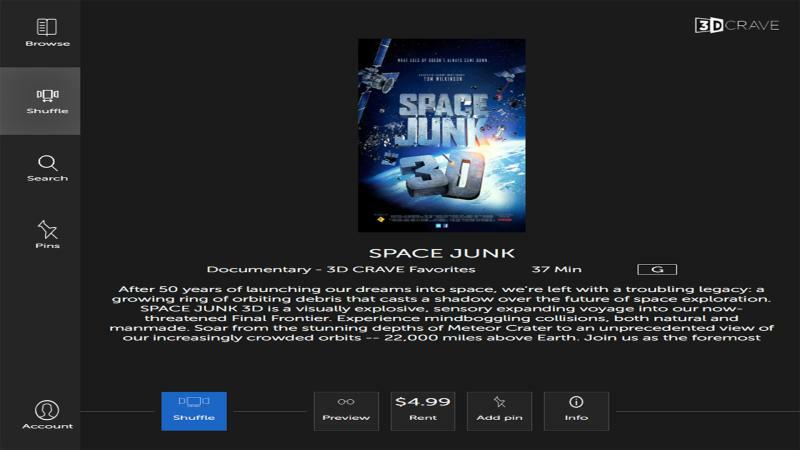 3D Crave is your one-stop destination for 3D movies, documentaries, children's programming, music videos, 3D still images, psychedelic animation, and much more. Annoyed with having to fumble around with your remote control to switch between 2D and 3D modes? Don't worry. 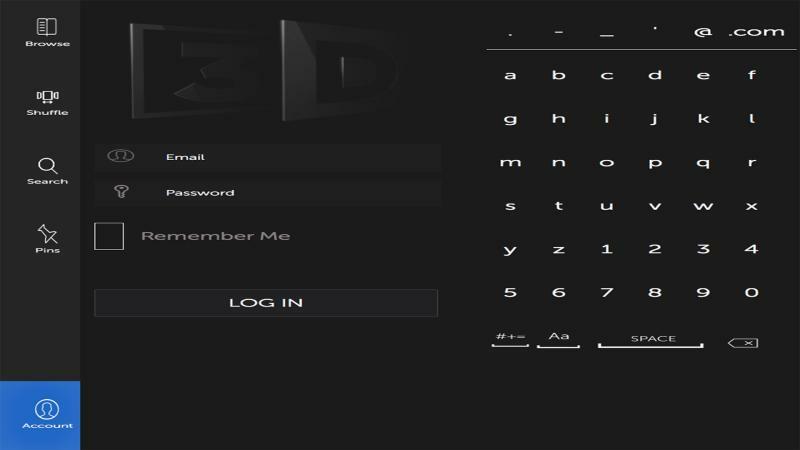 3D Crave is designed with the user in mind. 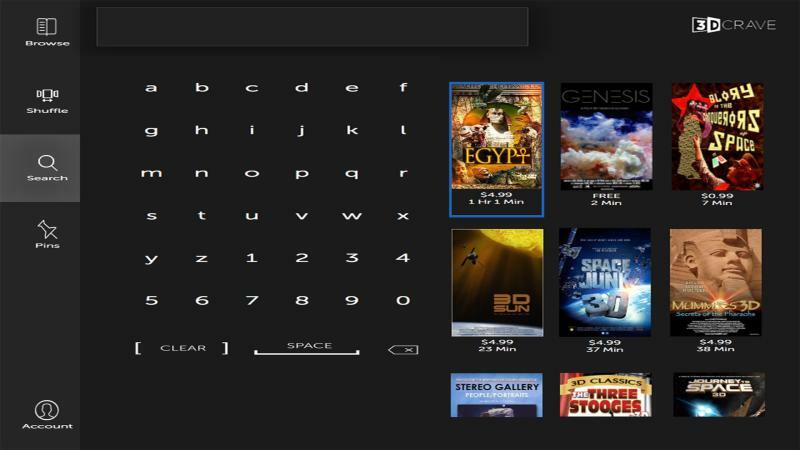 This App will automatically trigger the correct 3D mode on your TV. Download this FREE App, sit back, and enjoy all the 3D content that you crave.